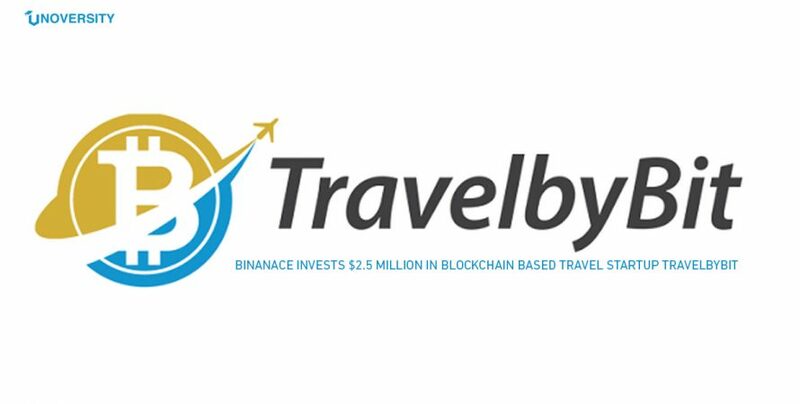 Binance, one of the largest cryptocurrency exchanges in the world has now invested $2.5 million in TravelbyBit, an Australian blockchain payments provider for the travel industry. In 2018, Binance became the fastest cryptocurrency exchange to hit a valuation of $1 billion. The Changpeng credits this fast rise of the exchange to China’s regulatory decision of cracking down on domestic cryptocurrency trading. One of the strategies that helped the exchange is, “expand anywhere, but China,” Changpeng said. TravelbyBit offers multi-currency payment platform. While it currently supports payments in bitcoin, ethereum, and litecoin, airport visitors will soon have the option to also use binance coin (binance’s cryptocurrency token) as payment at TravelbyBit merchants. Binance has around 10 million users overall with few places where their cryptocurrency can be spent. For over a year now, TravelbyBit has been bringing in various businesses to the cryptocurrency ecosystem for accepting payments in cryptos. 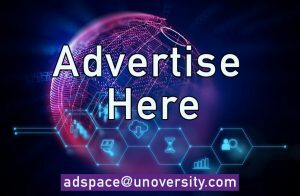 Together, the two companies intend to push the adoption of blockchain technology around the world. The investment of $2.5 million will support TravelbyBit layer up its operations and generating more job opportunities. These exchange would be supporting fiat-to-cryptocurrency trading services. At present, Binance’s main platform only holds trades between different cryptocurrencies. For now, Changpeng has in mind Uganda, Jersey, Liechtenstein, Malta, and Singapore for its new trading platforms. Last month Binance and Malta Stock Exchange declared a partnership to start a new security token trading platform. This new security token trading platform will be developed to offer trading of conventional equity and security tokens side-by-side on a single interface.